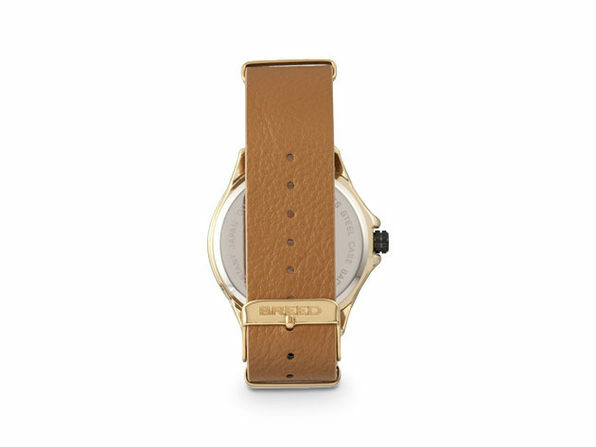 Eye-catching style comes standard when you have this Breed Dixon Watch strapped on your wrist. 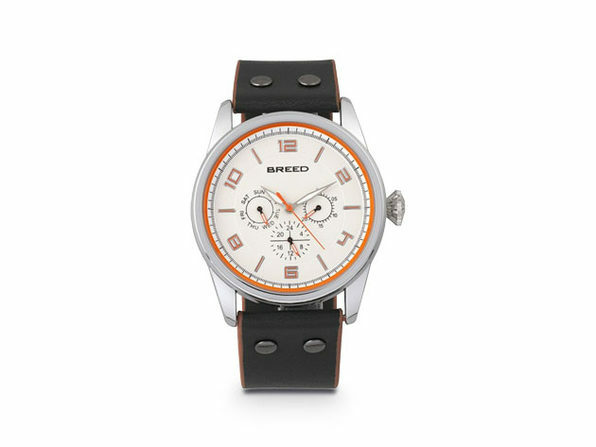 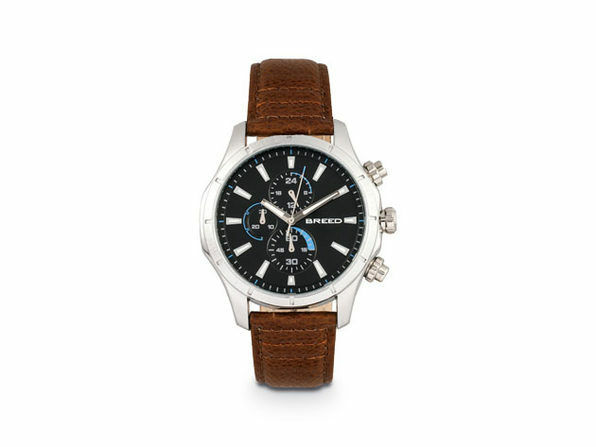 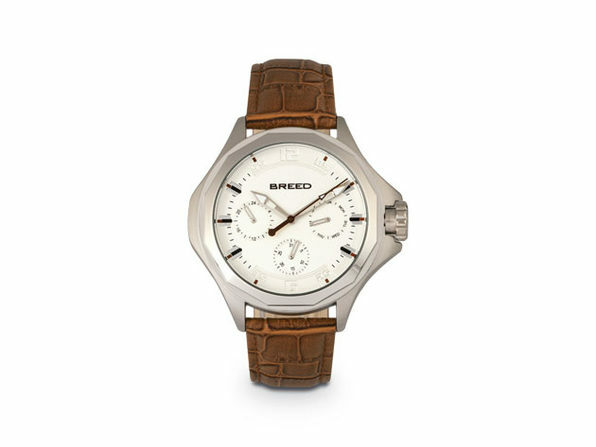 Featuring a Japanese quartz movement and genuine leather wristband, this timepiece sports a high-quality construction. 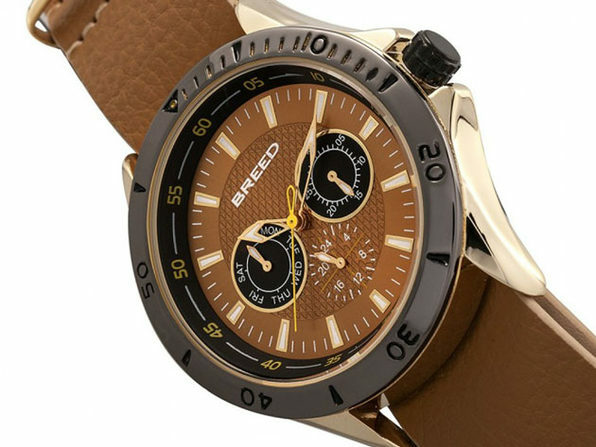 The watch's luminous hands make for better visibility, and a 5 ATM water resistance helps this timepiece keep up wherever your day takes you. 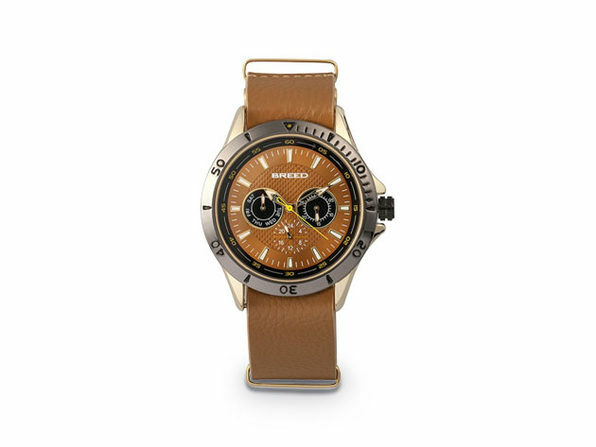 Returns accepted within 15 days of shipment for orders within the Contiguous US.